Cool Stuff 2.0: And How it Works shows and explains, in a brilliantly visual and easy-to-understand way, exactly how the technology that shapes our world works. Find out when and how things were invented-from mobile phones and games consoles to smart cards and space planes. Cool Stuff 2.0: And How it Works will take you on an eye-opening journey from the engine of a hydrogen-fuelled car, into the virtual world of Second Life, and up the earthquake-proofed structure of the world's tallest office building. 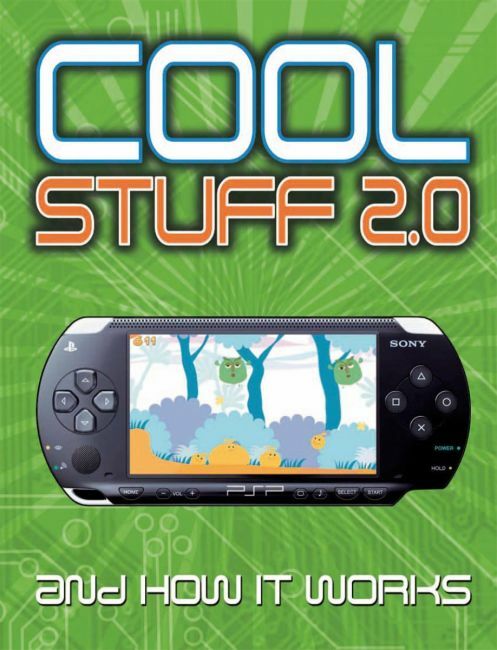 Cool Stuff 2.0: And How it Works will help you learn about the science behind every machine and gadget.